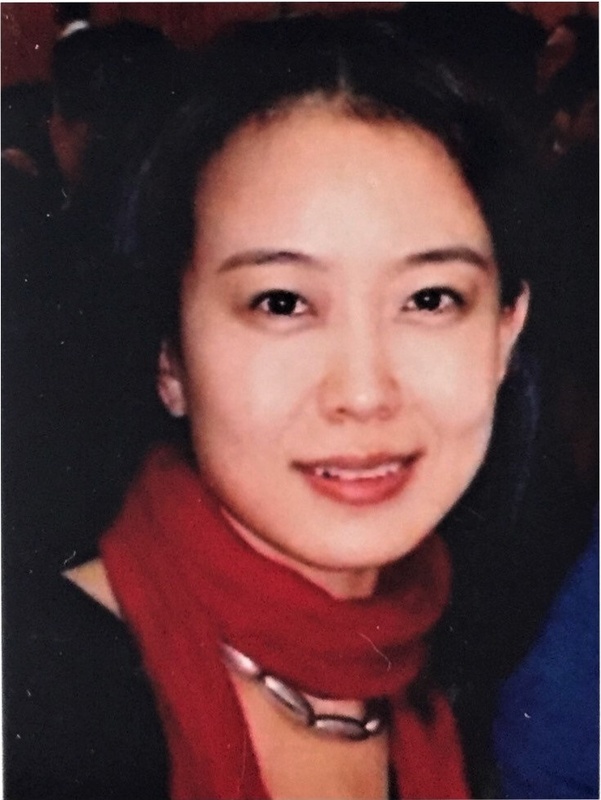 June Liang is currently the Director of Management in the Beijing office of China Medical Board (CMB). Before joining CMB, she served as Program Officer, based in Beijing, in the Global Disease Detection Program at the U.S. Centers for Disease Control. She also has conducted global health and epidemiological research at St. Michael’s Hospital of the University of Toronto. June holds a Master’s of Public Health from the University of Toronto and Master’s of Information Science from the University of Western Ontario. She is the recipient of a Meritorious Honor Award and Franklin Award from the U.S. Department of State.